At Reading Assist, we serve those who struggle the most with learning to read, inside low-income elementary schools in Delaware. Without the Reading Assist Intervention (RAI) Corps, many of these students would not have access to the one-to-one intervention they need. Some have dyslexia or other reading disorders; others are English Language Learners. As a member of the RAI Corps, you will teach the foundational reading skills to these students on a one-to-one basis, for 45 minutes a day per student, developing skills in them that can last a lifetime. You would begin your year of service with five weeks of extensive training alongside fellow Corps members – members who come to us from all across the country – learning our accredited and successful Reading Assist Intervention Program. After training, you will be assigned in small groups to one of our partner schools. Each Corps member is matched with six students in grades 1 through 3. RAI Corps members meet individually with their students on a daily basis. In addition, at the end of a successful year, RAI Corps members "graduate" as Certified Reading Assist Interventionists, in our IMSLEC-accredited Reading Assist Intervention Program. Wilmington, Delaware is a medium-sized city that enjoys a relatively low cost of living on the east coast. Wherever you choose to live in Delaware, you will have easy access to beaches, music and fine arts, and trails for biking and hiking. Philadelphia, New York, Baltimore and Washington D.C. are all within a two-hour drive by car, and less than that by train. 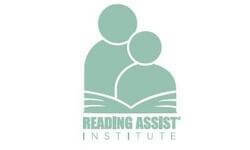 We will share your profile and application with Reading Assist Institute. 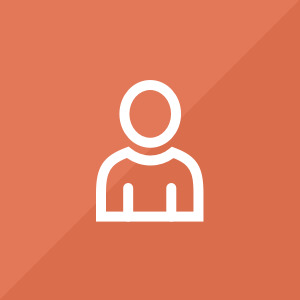 Before we can tell Reading Assist Institute to look at your profile and review your application, we need a few more details about you.